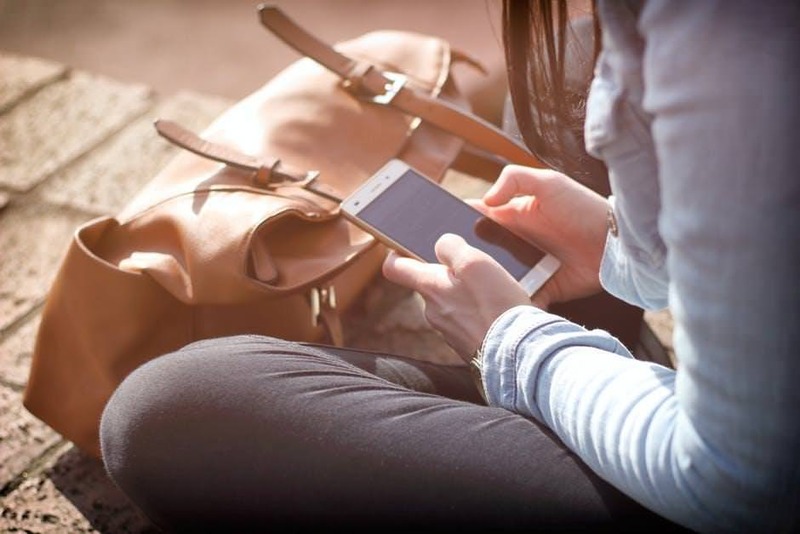 We all need to know the best practices to stay safe on our mobile devices. Installing a malicious app could have devastating consequences, compromising our personal data and leading to other unwanted outcomes. 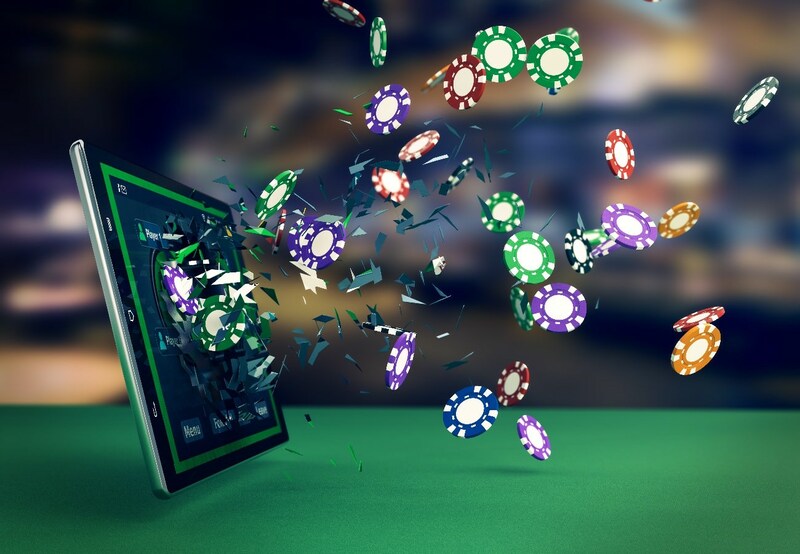 When you are looking for a safe way to gamble on your mobile device, there are some specific guidelines to follow to ensure you remain protected. 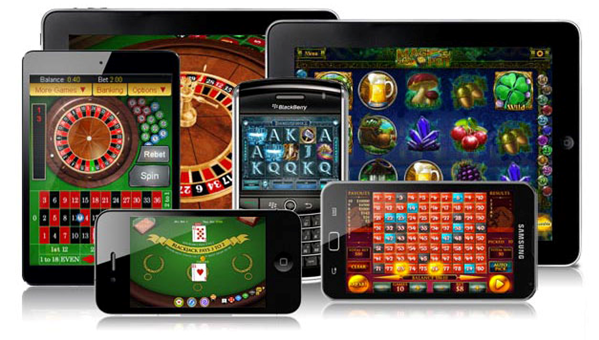 Today we take a closer look at how to gamble safely from your iOS or Android phone or tablet. Do you have the latest version of iOS or Android installed on your device? While generally, you'll find that your device automatically updates to the latest version of your operating system software while you are sleeping, in some cases this isn't automatic. You can go into your device settings are check for system updates - downloading and installing the latest version of the software. Having the latest version of your operating system (iOS or Android) is important because the latest version contains patches for all the most recently discovered security flaws in the system. Security flaws can leave your device open to being tampered with remotely. One of the first rules of downloading mobile apps is that you should never, ever, ever download apps from app stores other than the official app store from your OS provider. For iOS/Apple, this is the App Store, and for Android, it is the Google Play store. If you install an app from any other source, then you are running a much greater risk of the app that you download being malicious. The reason for this is that both the iOS and Android app stores vet the submitted apps to the app store before they are available in the store. They check carefully for things like hidden viruses and spyware within the app. If you choose to download from another source, then you have no idea whether they scrutinize the app as carefully. Luckily, both iOS and Android protect against downloading from other sources by default - however this can be changed if you go into your settings and allow it. Just. Don't. Do. It. It is never worth the risk. While this may go against your common sense, antivirus programs aren't needed on your mobile devices. So long as you are downloading apps through official channels, i.e. the Apple App Store or Google Play, then an antivirus app isn't necessary and is only going to be a hindrance. So go against your inklings and skip the antivirus. Antivirus apps on your phone generally just slow things down, get in the way, or may even scrape your data themselves - they are just not worth the headache. Google and Apple do a good job of policing the app store, and keeping the bad guys out. While bad ads can "hijack" your browser, they can't gain access to your phone - and clearing your browser cache or using a different browser should usually do the trick if you are having issues. Do you just blindly click on "OK" any time you got to install an app and it asks for your permission to access X on your phone or tablet? Don't. Do. That. After all, if you are downloading a casino app and it asks for permission to access your microphone, have a real think about why they would need access to your microphone. Would you need to chat with other players during play? Would you need to talk to the tech support people through the app itself, over the phone? We think not. It may just be the case that they are interested in gathering your voice data for some other reason. Nefarious, isn't it? Of course, there are some apps that require specific permissions that may sound a little bit odd if you read them. For instance, Instagram needs access to your camera - because you are taking pictures through the app. Snapchat needs your microphone because those videos you are recording require sound. Think carefully before just accepting all those permissions... Think about whether the app really needs access to your location, your microphone, your camera, your messages, your contacts... If the answer is no, then you might not want to download the app. Many gambling apps and websites also offer you a streamlined login through one of your other accounts - maybe your Google account, your Twitter account, or your Facebook account. Once you click to sign up through this third party service it will also ask for permissions related to that account. For instance, if you are signing in through Facebook, it might ask for your contact details and your friends list. Does the app really need access to your friends list? With these third party login permissions, you often have the chance to veto what the app has access to. The only truly required permission will be access to your public contact/profile info. The other permissions that it asks for can usually be deselected - so they won't have access to it. The easiest way to stay safe by gambling on your mobile phone is by not downloading any apps at all. "But I want to game! ", you cry. Hey, don't worry, you can still gamble from your mobile device without having to download specific apps! 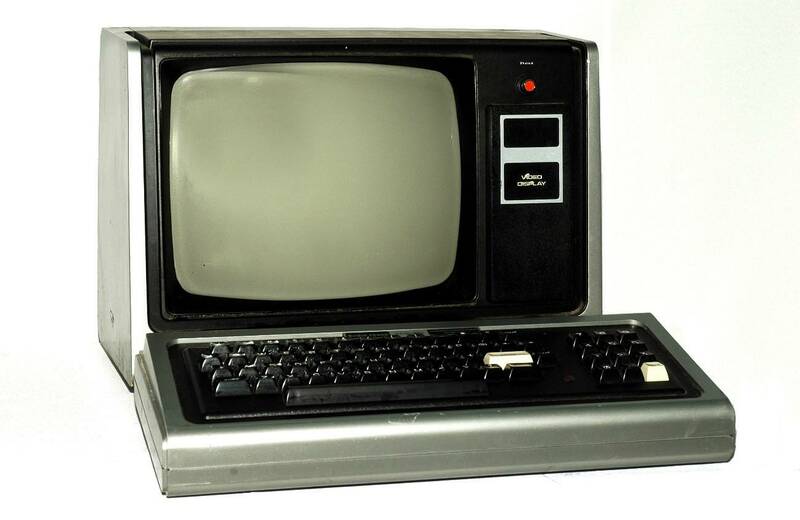 Instead of using apps, you have the option of gaming through your device's web browser. This may be an inbuilt web browser on your device, or Safari on iOS products, or Chrome on Android products. Using your web browser, you can head to any gambling sites on your mobile device that you would be able to access from your laptop or desktop machine. 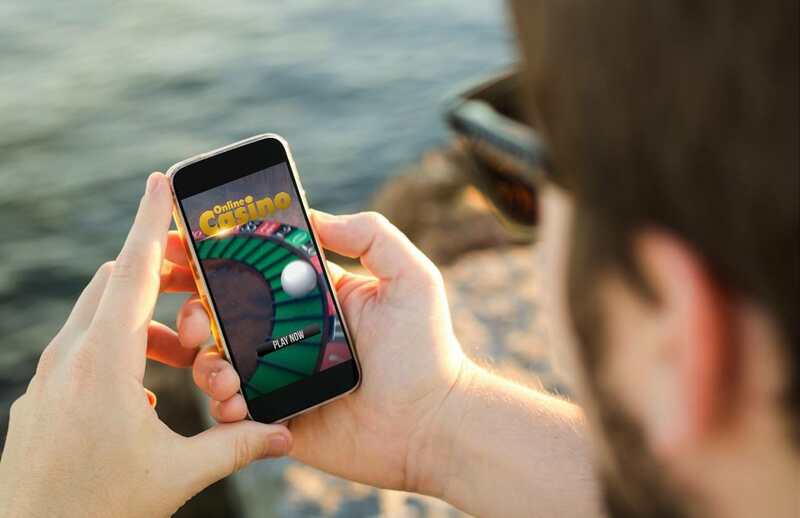 These gambling sites are generally fully interactive and responsive - meaning they have been altered specifically to allow you to play from your mobile device. 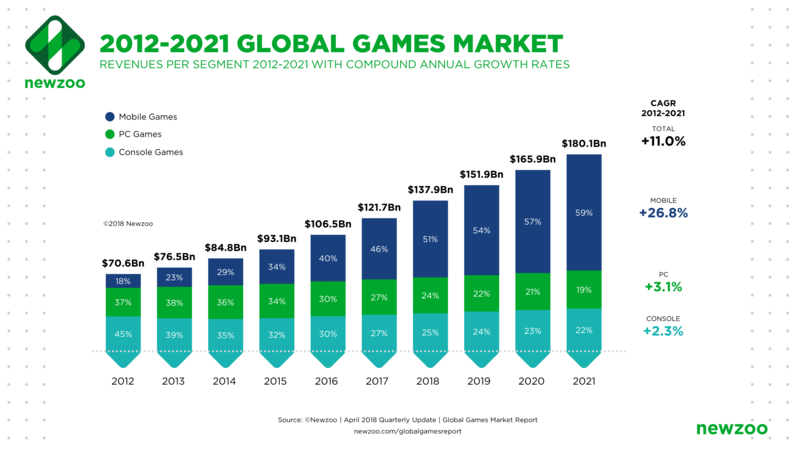 You will have a range of different games to play, with play suited specifically for your mobile device and without having to download a specific app to play. There are sites offering cutting edge slots for free, full feature live casinos, and sports betting, all available without having to leave your browser. Welcome to the future, baby! It's relatively easy to stay safe when you are gambling on your mobile device - generally safer than gambling on your laptop or desktop computer. The way that both Apple and Google have designed their app stores means that your mobile device is far less at risk of becoming compromised than your computer. General online safety rules apply when using your mobile device for gaming - make sure that your phone or tablet has a home screen lock that is password or fingerprint protected, don't tell anyone your logins or passwords, choose secure passwords that can't be easily guessed, wipe your device memory before reselling or disposing of it (and remote wipe it if you accidentally lose the device or it is stolen), and clean out your mobile device regularly to ensure it only has what you need on it. Safety is the word when it comes to tech devices, and when you follow the right safety strategies you'll ensure that all your data remains safe and your device doesn't end up getting hijacked by attackers.